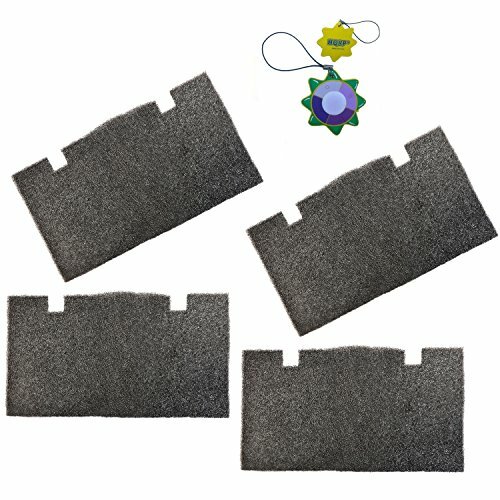 HQRP Replacement RV A/C Foam Filter Pad. Dimensions: 14" x 7 1/2". Compatible with: Dometic Duo Therm Air Conditioner parts 3313107.103 / 3105012.003 / 3313107103 / 3105012003 Replacement, Dometic 3105935 / 3105007 series Return Air Cover Kit. Fits multiple makes and models (contact seller with your vehicle for fitment compatibility information).